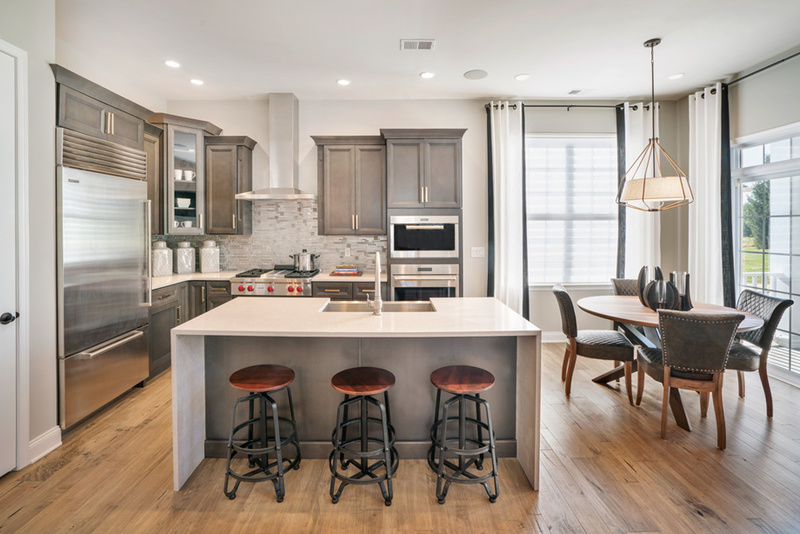 Regency at South Whitehall Villas Collection features luxurious single-family homes for 55+ active adults located in a picturesque setting in South Whitehall, Lehigh County. The Villas Collection offers unique home designs and first-floor master bedrooms. Community amenities include a private clubhouse with state-of-the-art fitness center, outdoor swimming pool, 2 bocce ball courts, a pickle ball court, walking trails and more. 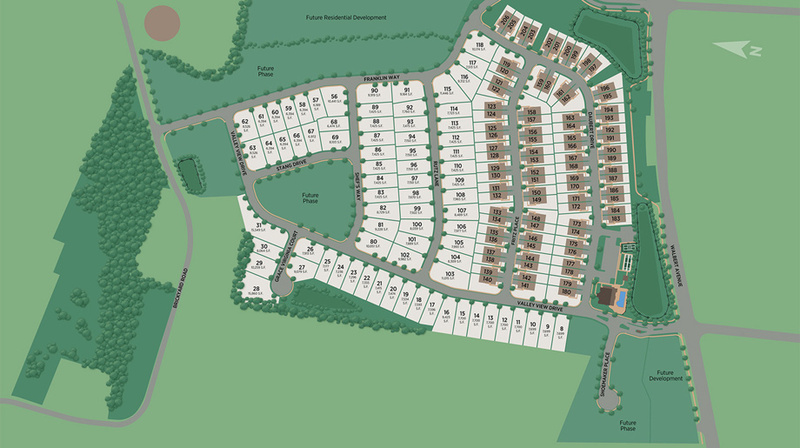 The Villas Collection at Regency at South Whitehall offers Single Family style homes and has 6 home designs available.